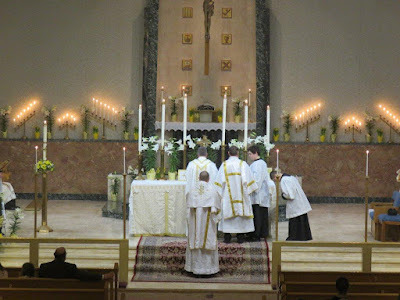 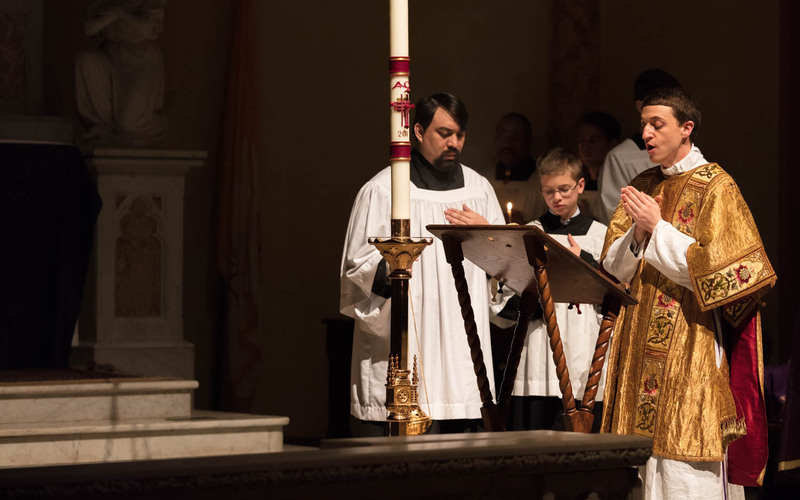 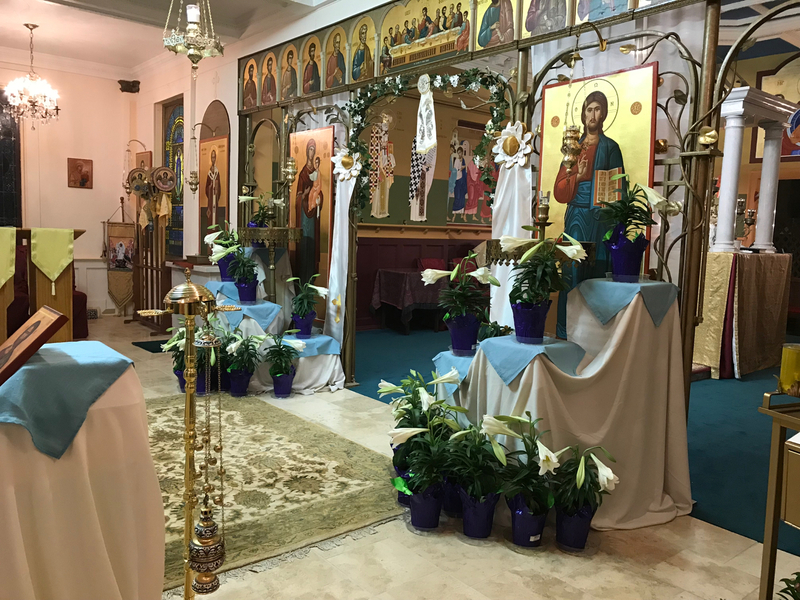 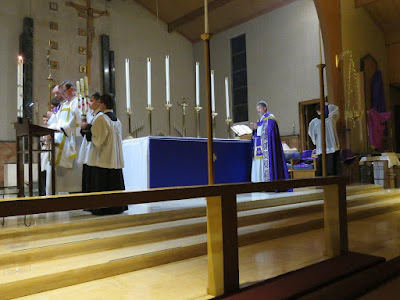 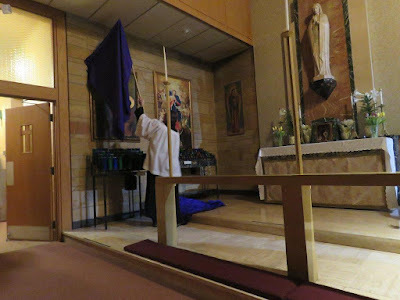 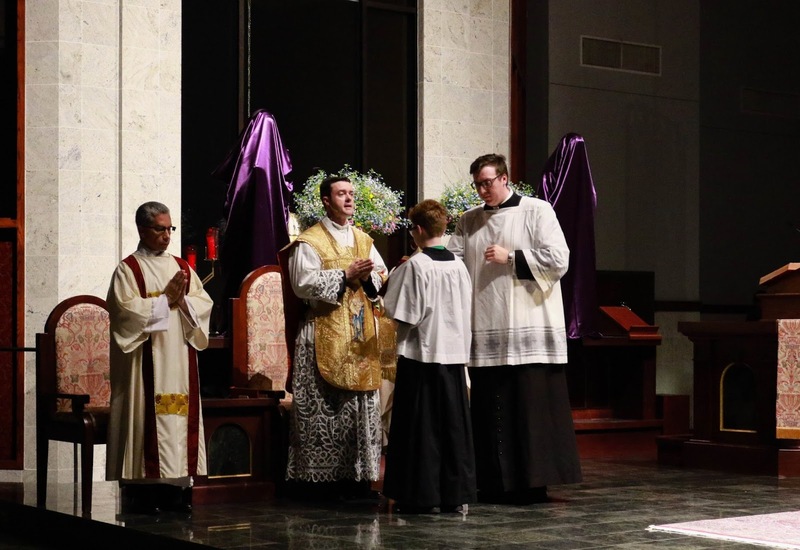 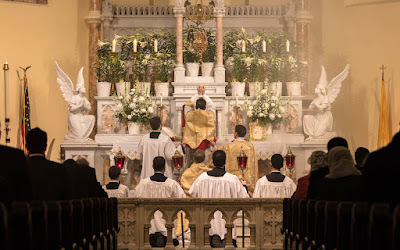 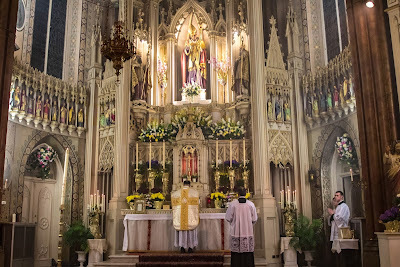 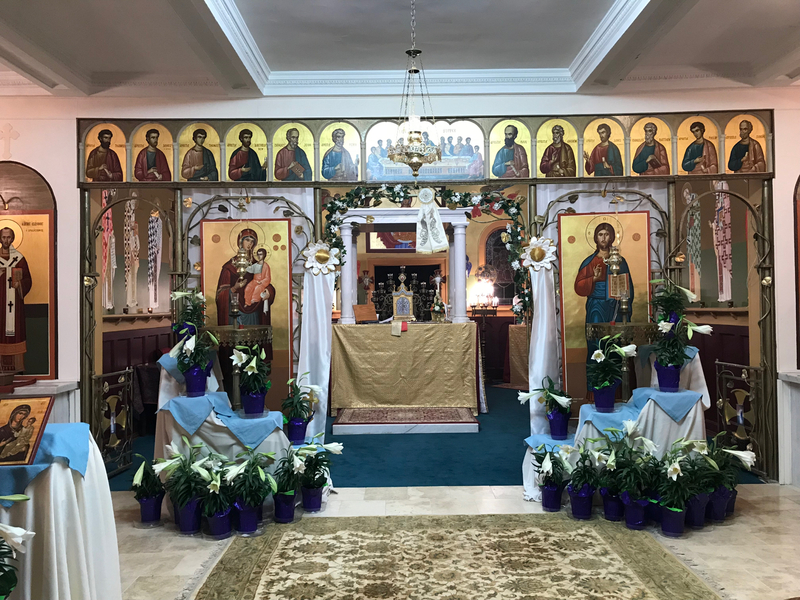 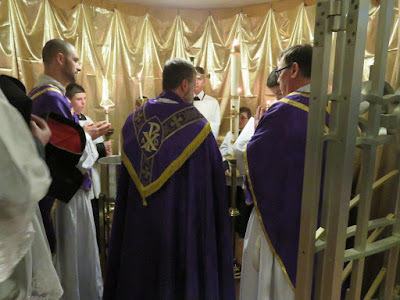 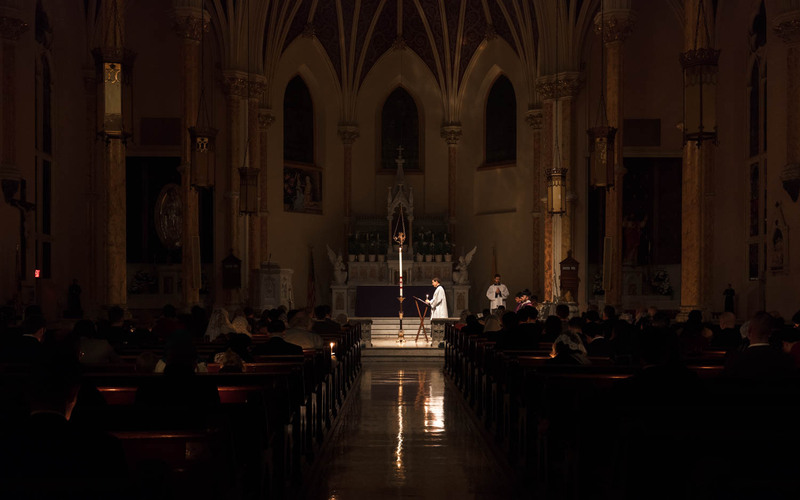 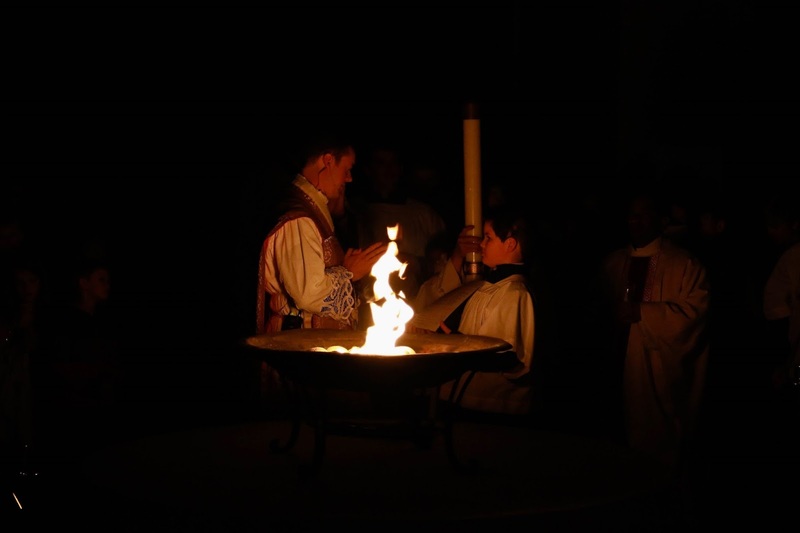 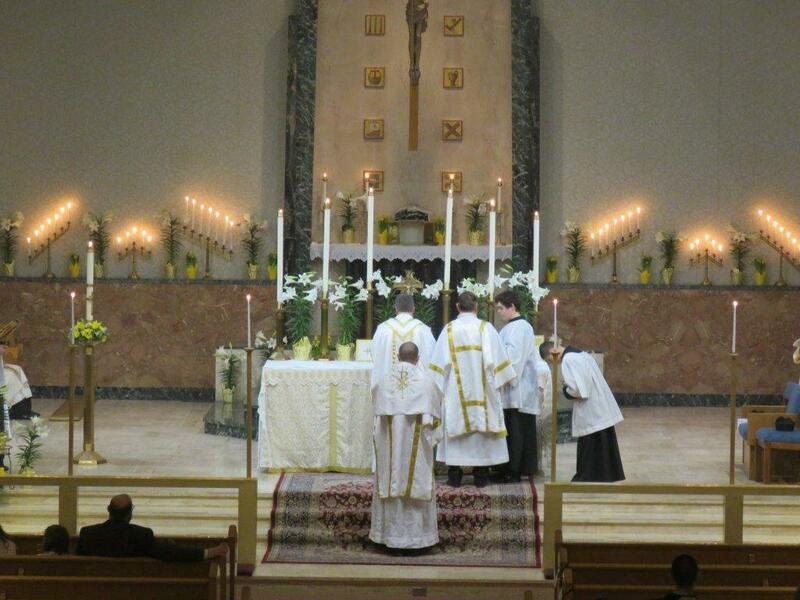 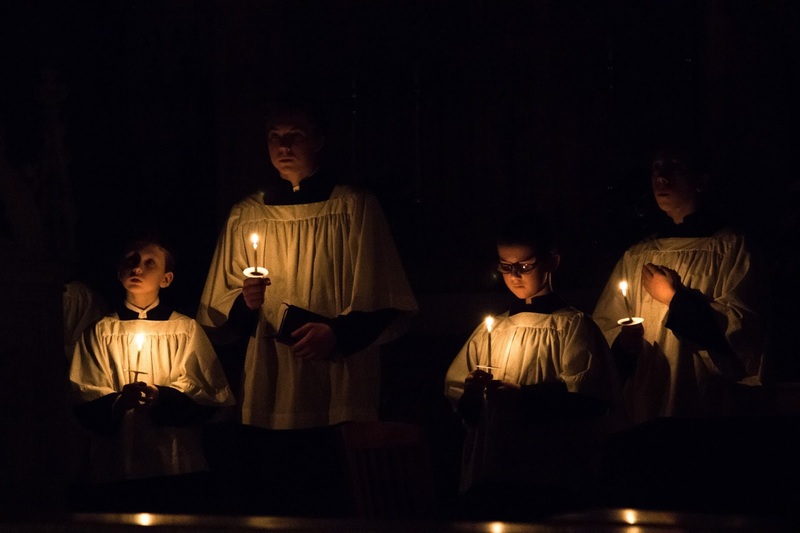 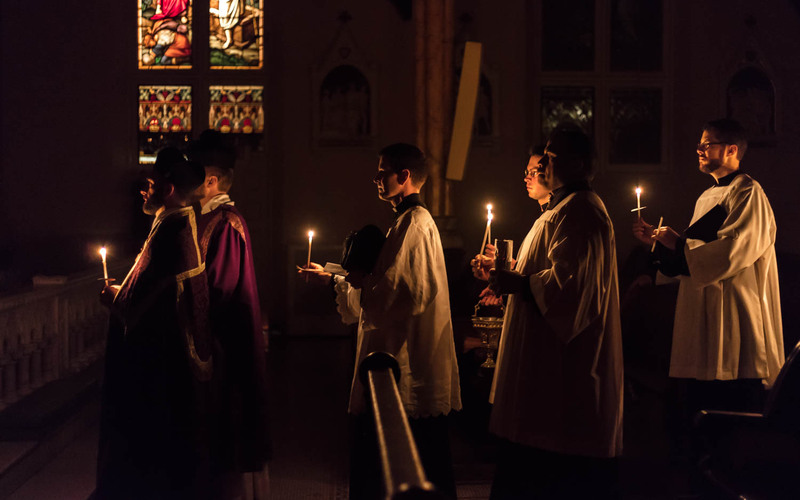 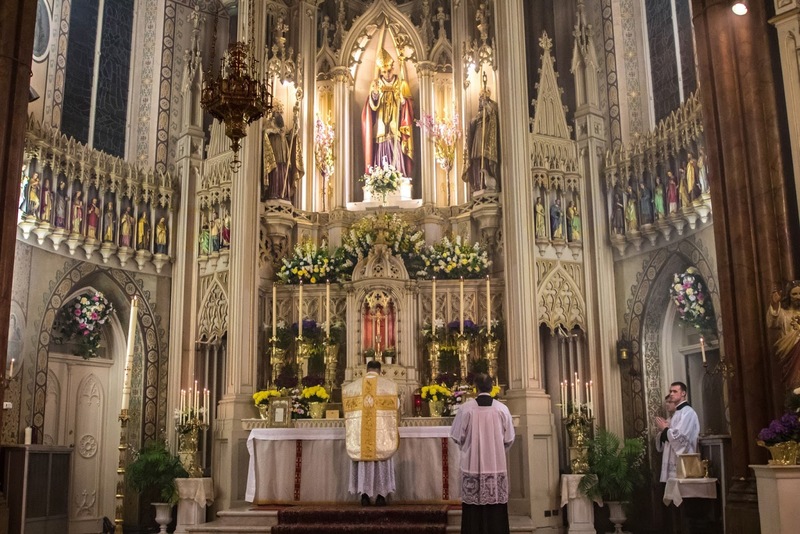 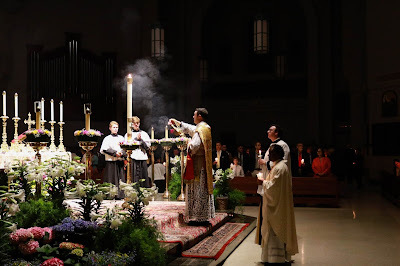 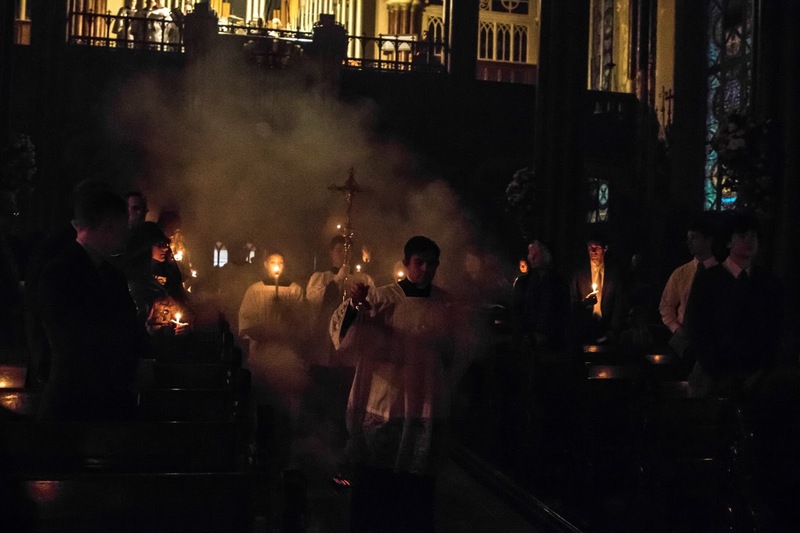 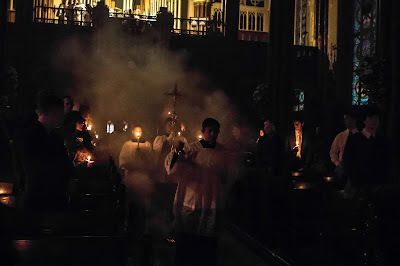 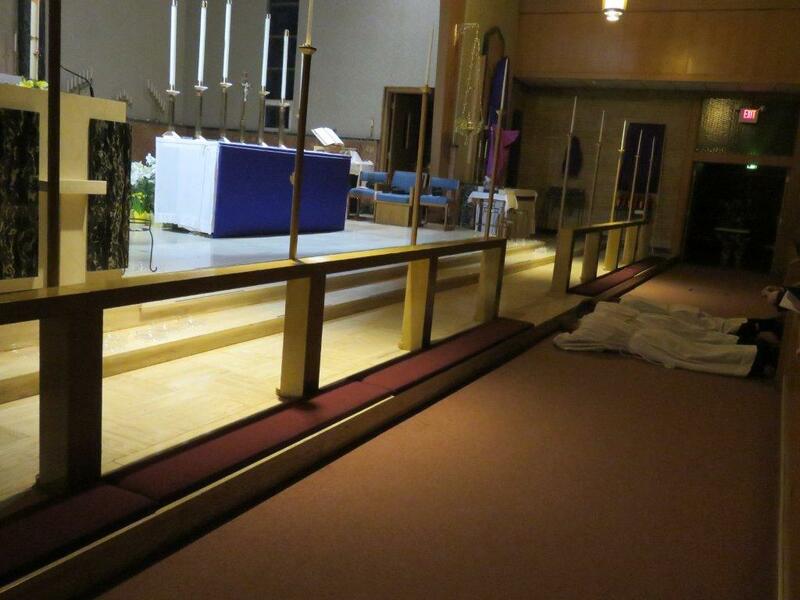 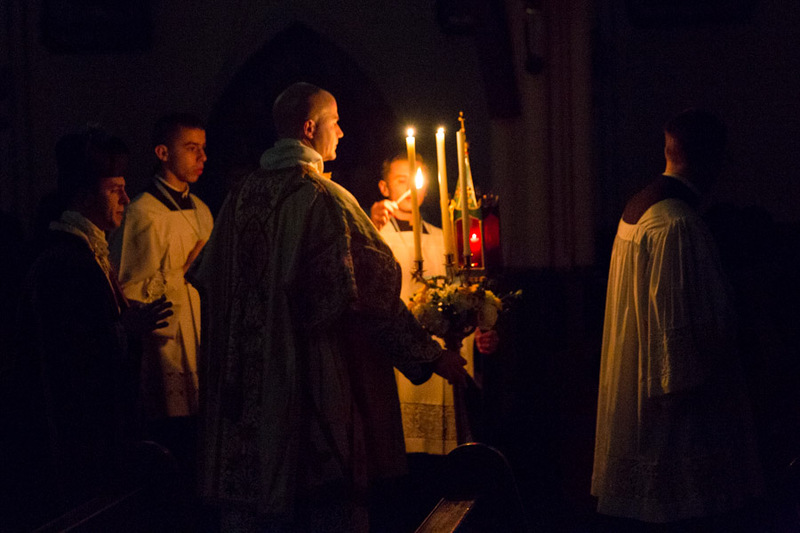 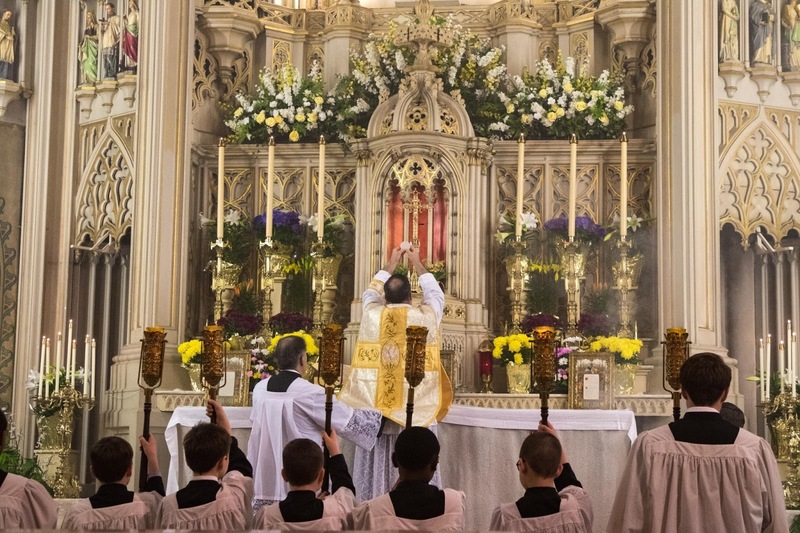 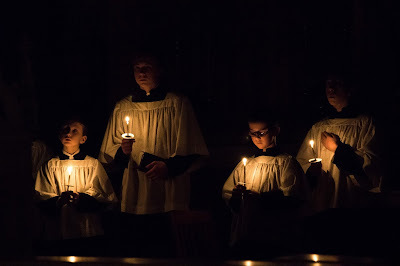 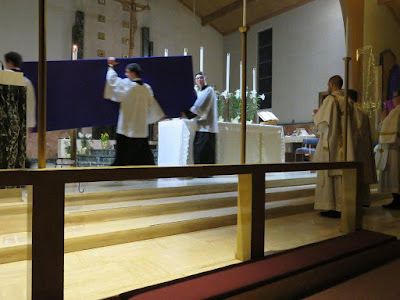 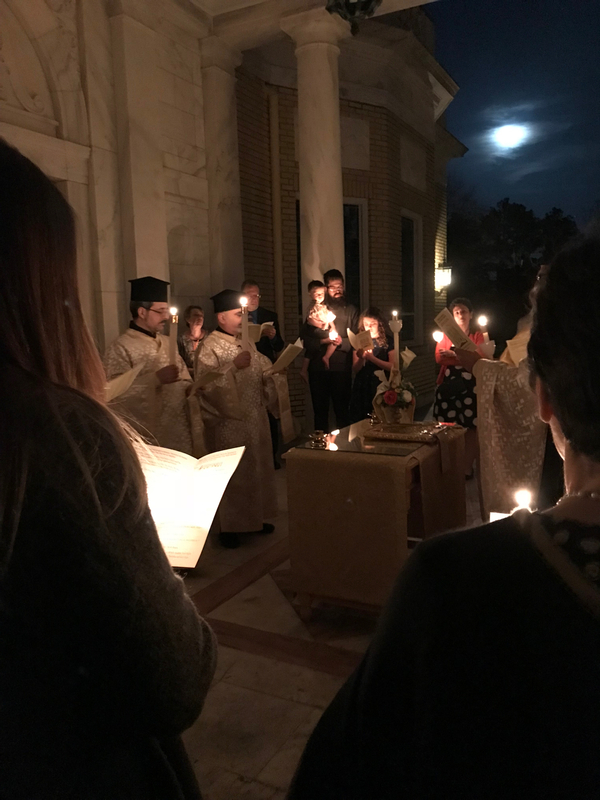 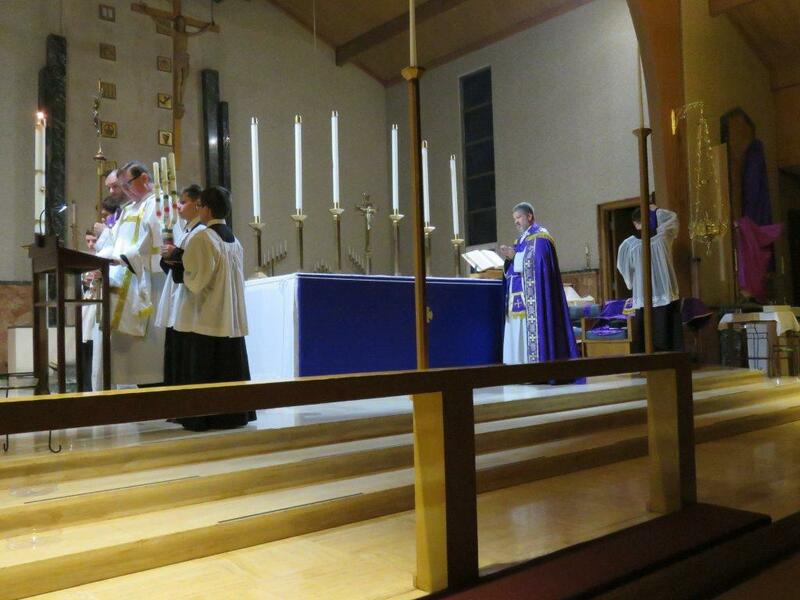 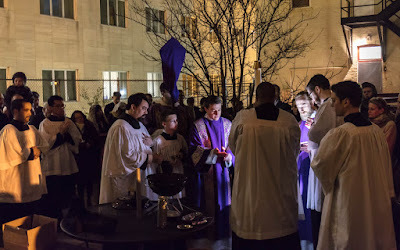 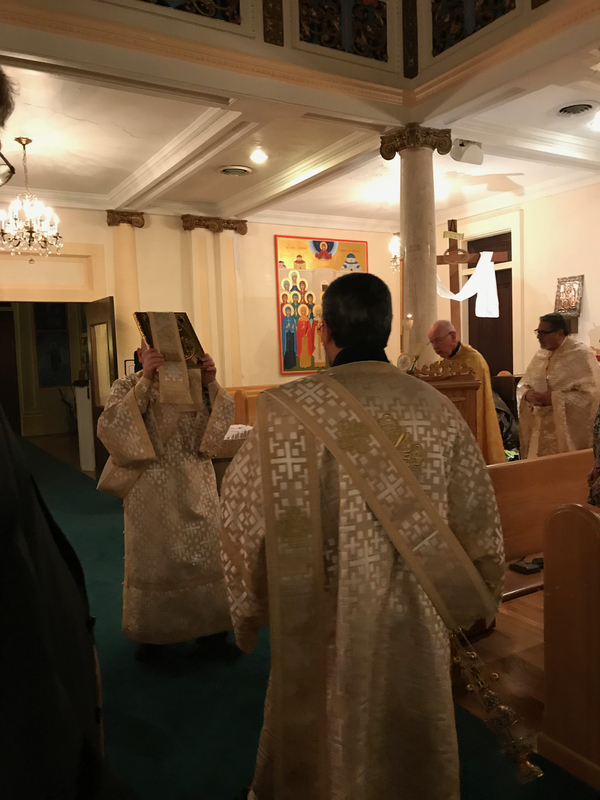 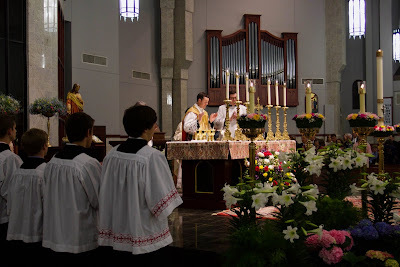 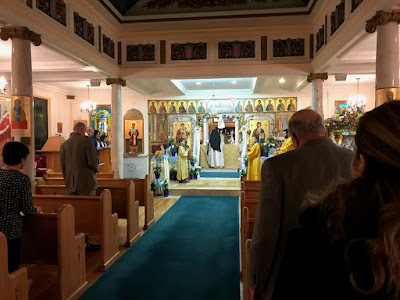 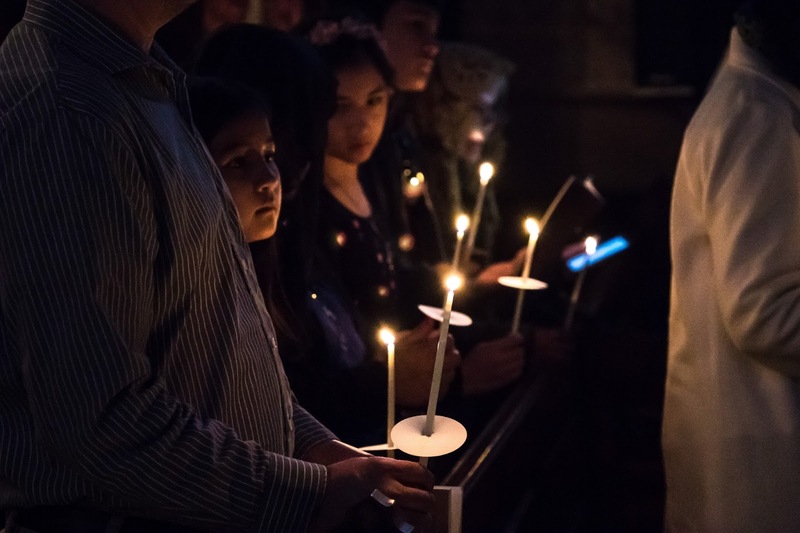 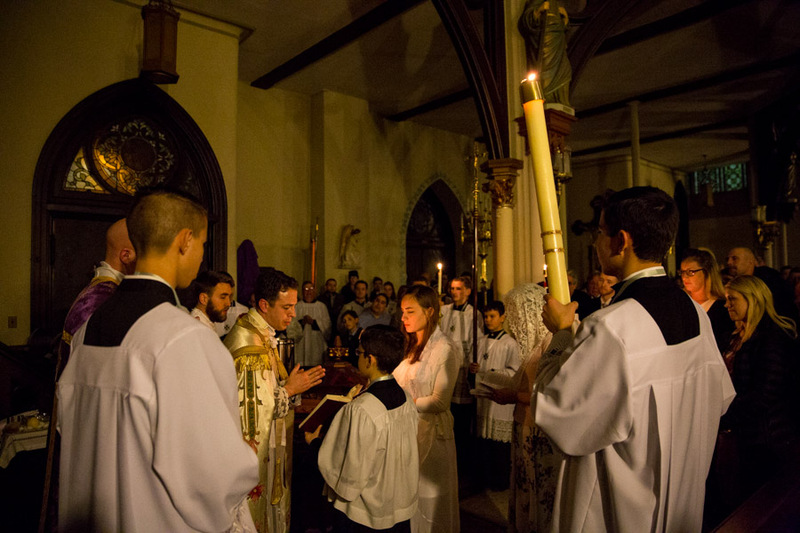 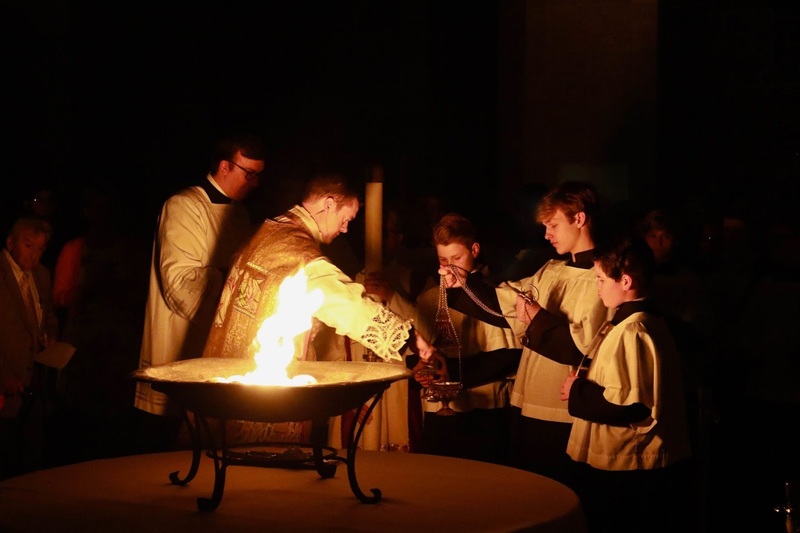 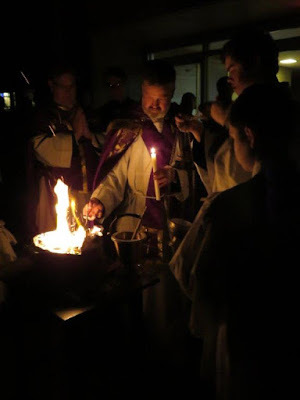 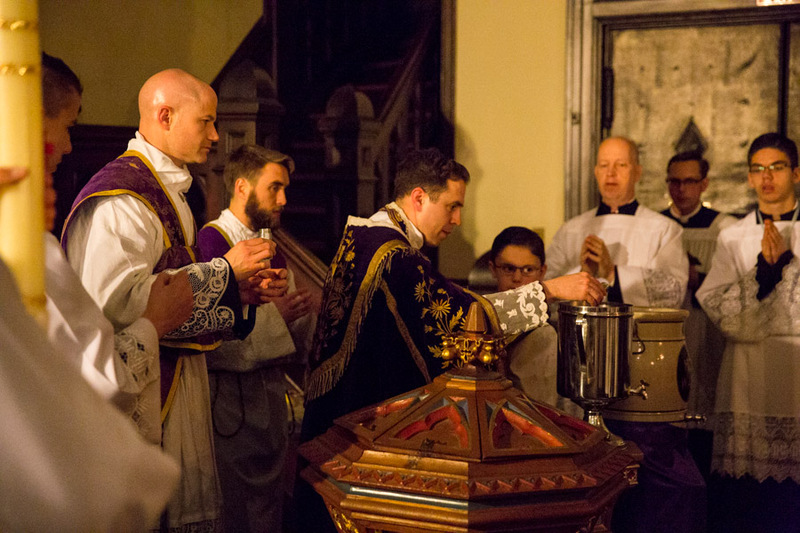 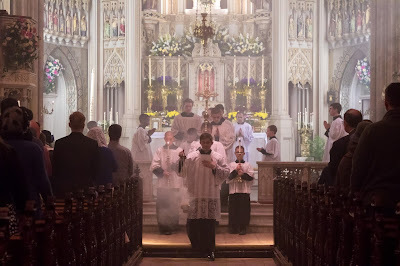 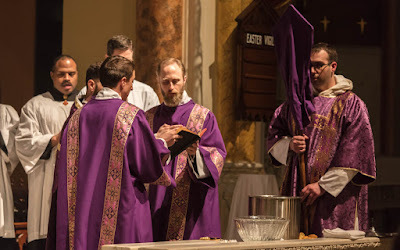 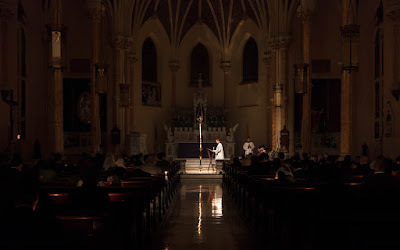 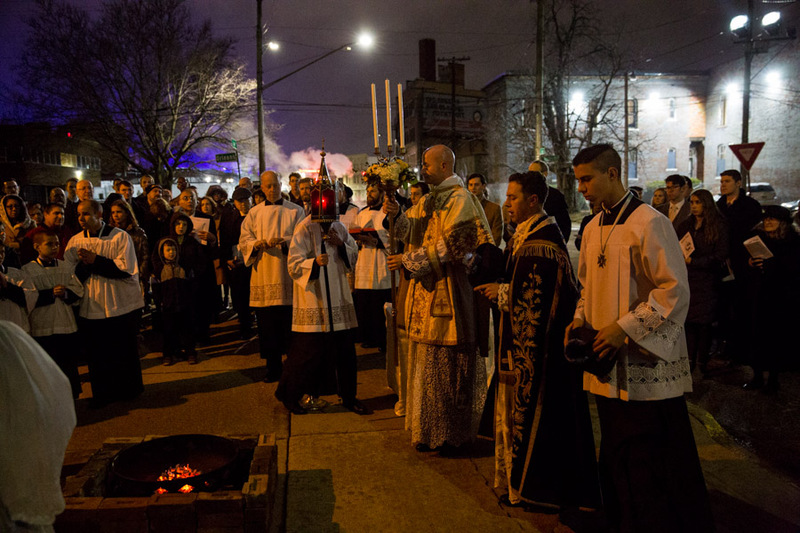 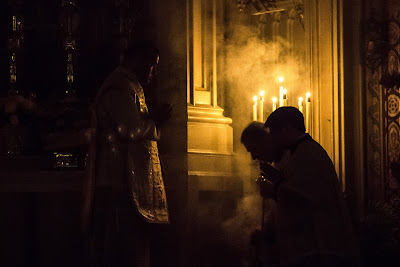 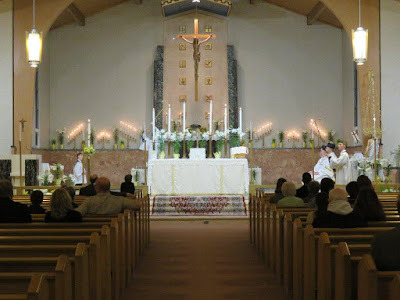 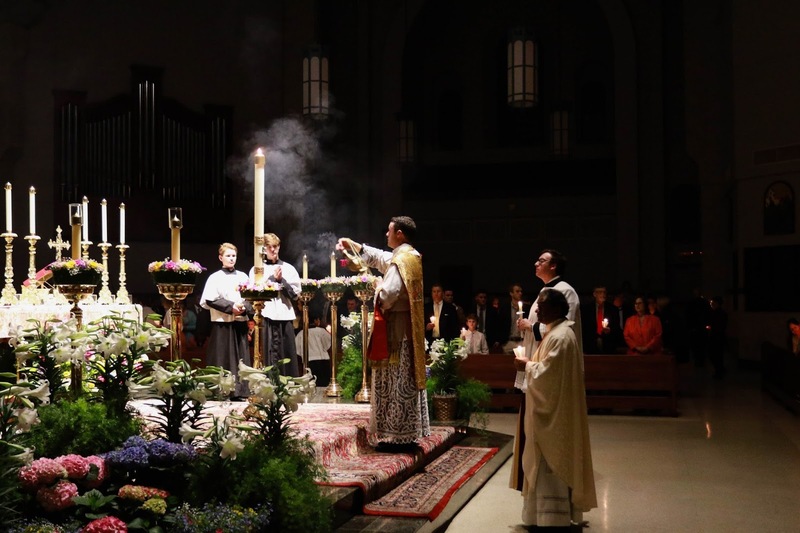 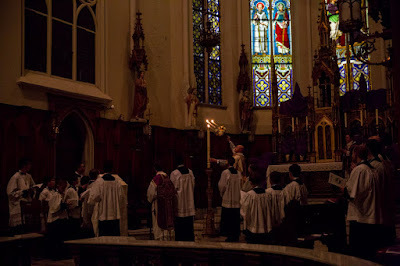 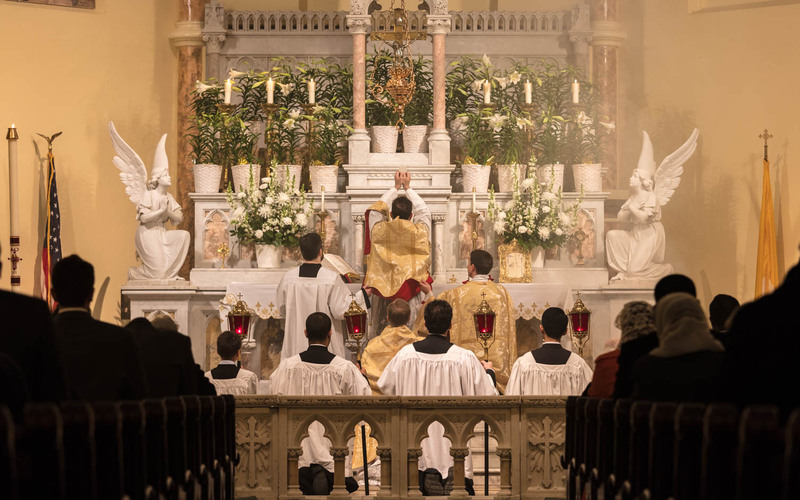 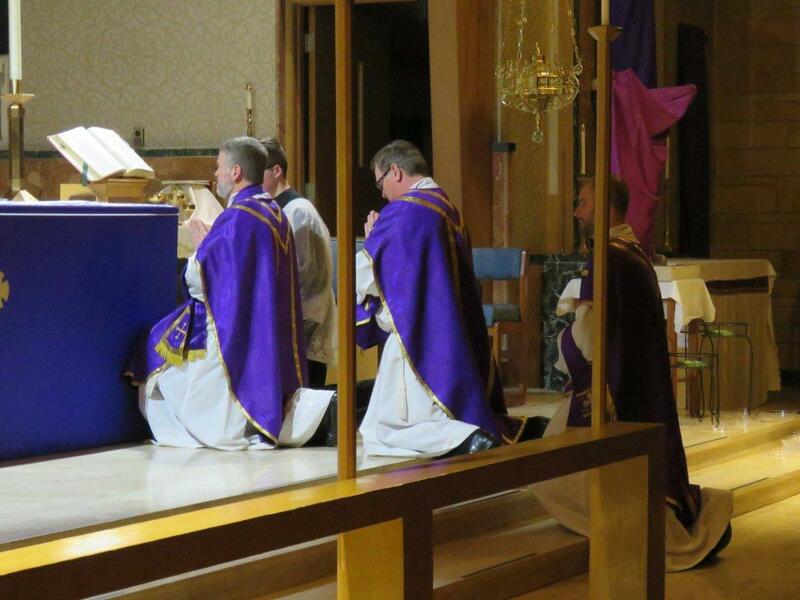 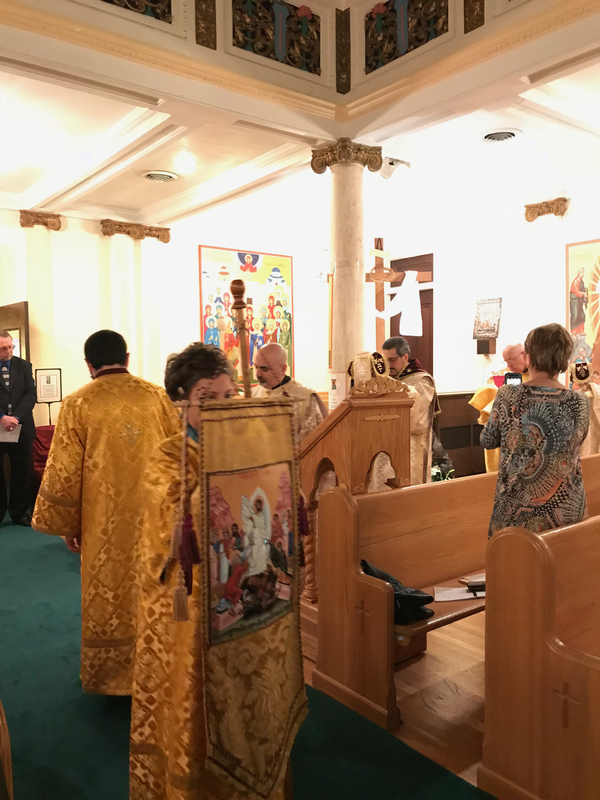 We continue our Holy Week photopost series with more of your Easter vigil ceremonies. 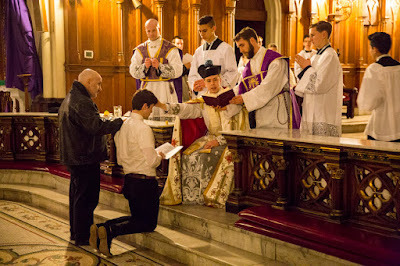 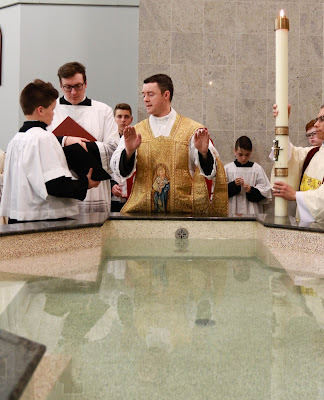 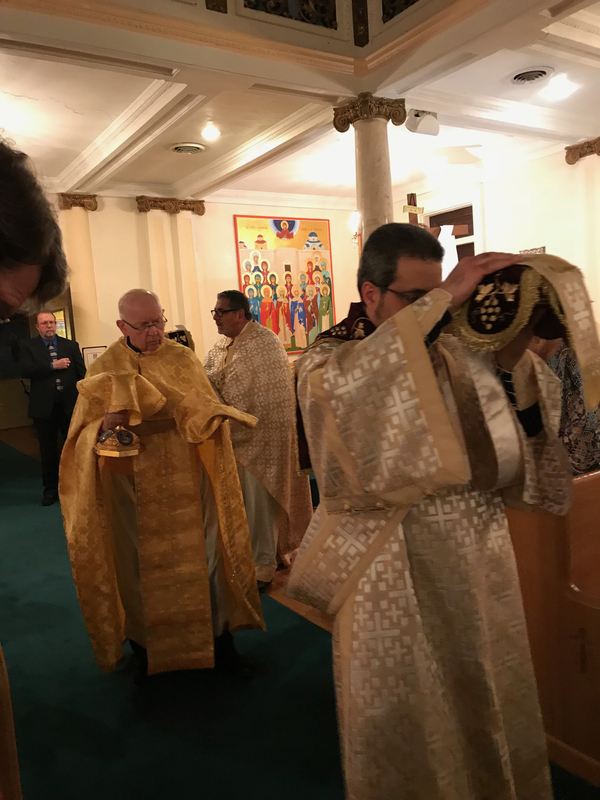 I hope our readers will take encouragement in seeing how young both the clergy and servers are in these pictures, and how many servers there are in several of them. 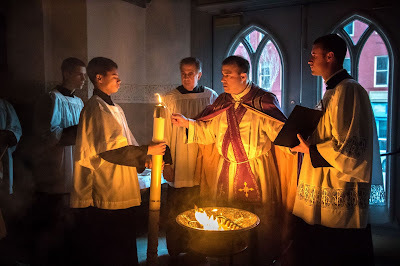 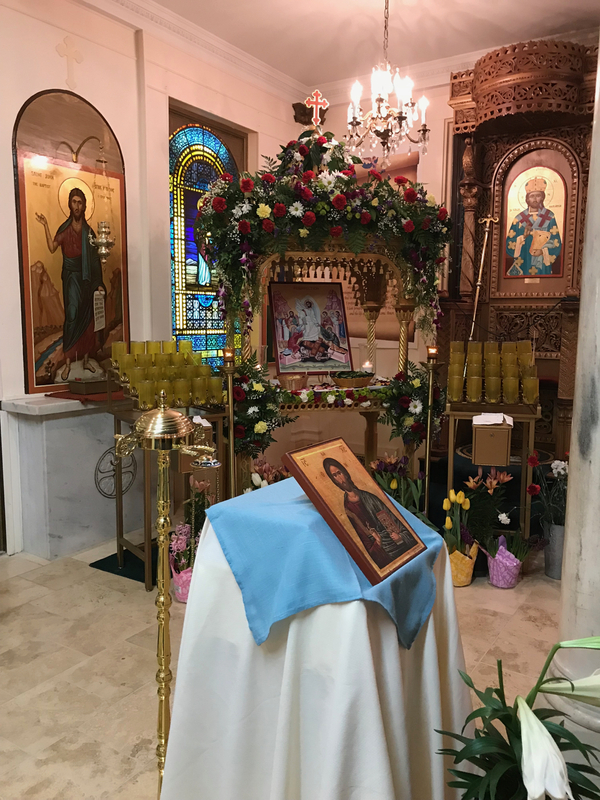 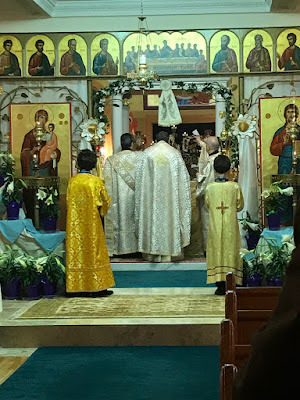 So much progress has been made in bringing the love of these ancient ceremonies to the younger generations, but so much more needs to be done, so continue to pray, and evangelize through beauty!